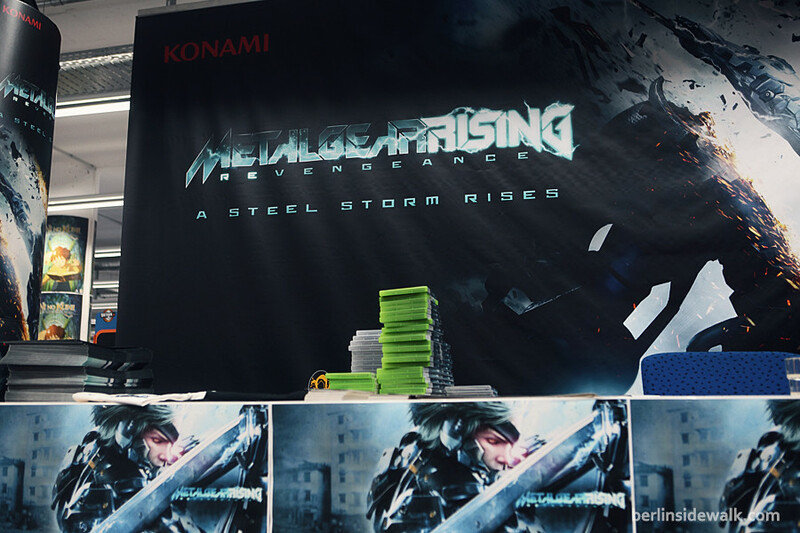 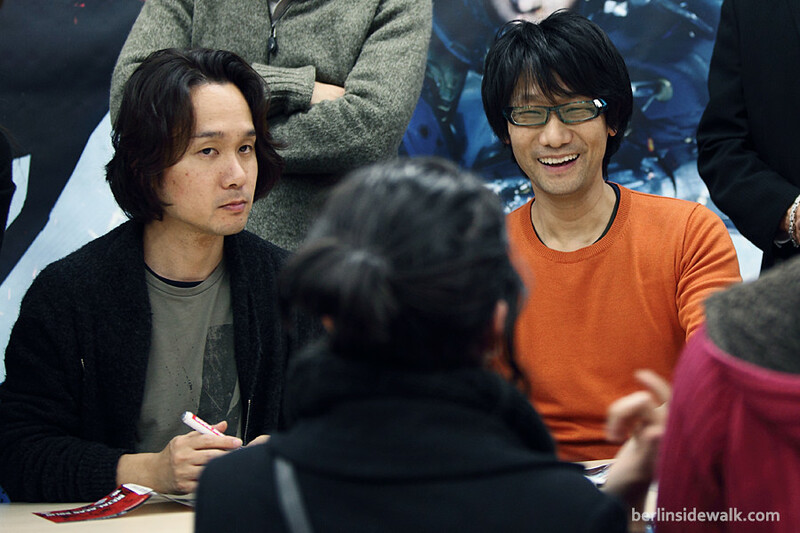 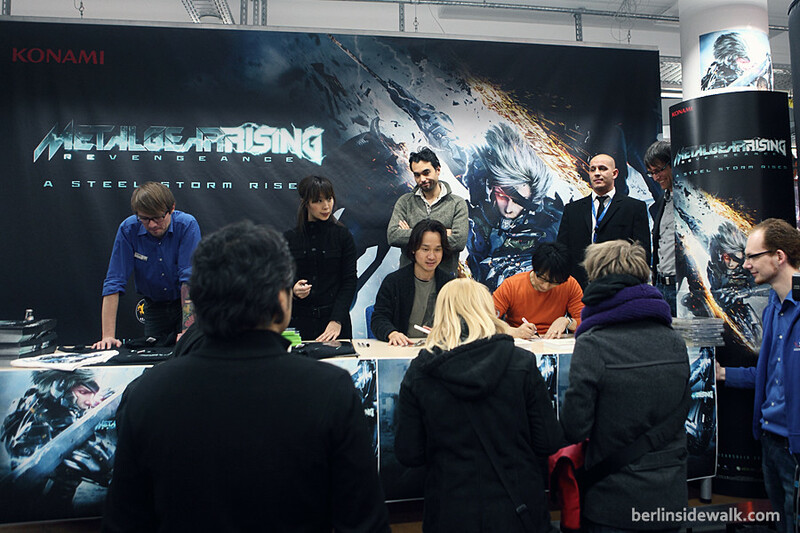 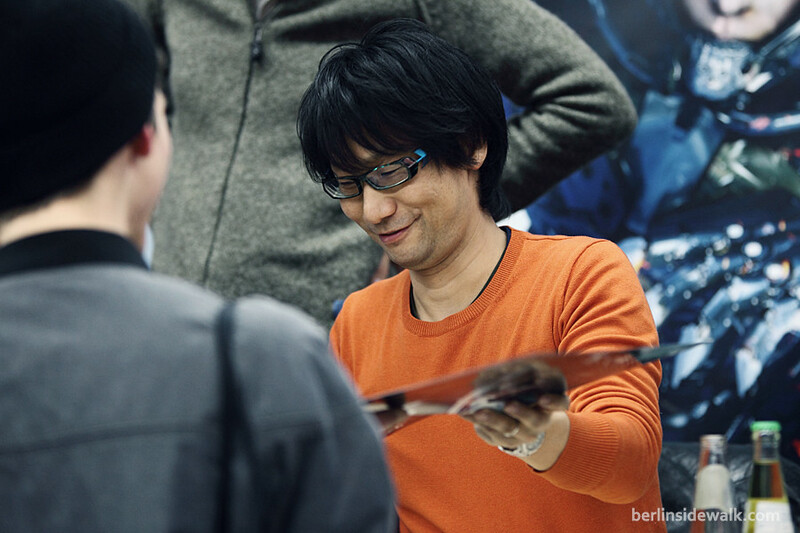 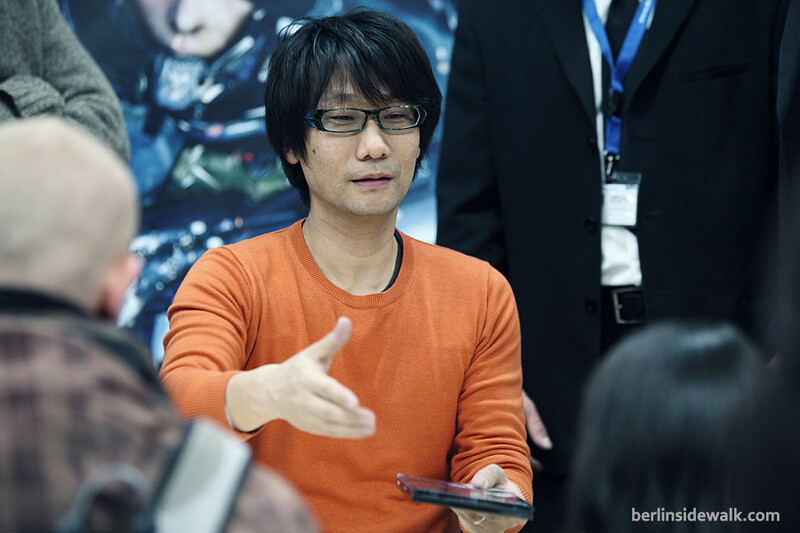 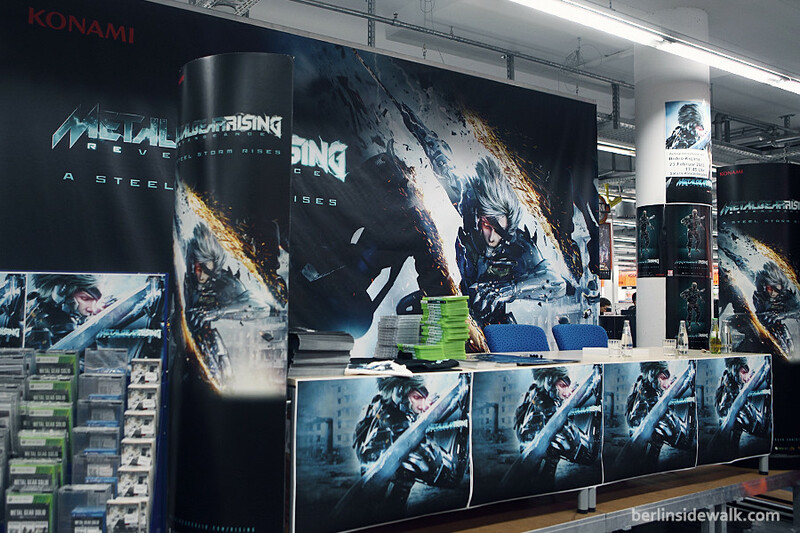 Hideo Kojima, creator of the famous Metal Gear Video Game Series, visited Berlin yesterday, February 23rd, for an autograph session, which was part of a promotion campaign for his newest work: Metal Gear Rising: Revengeance. 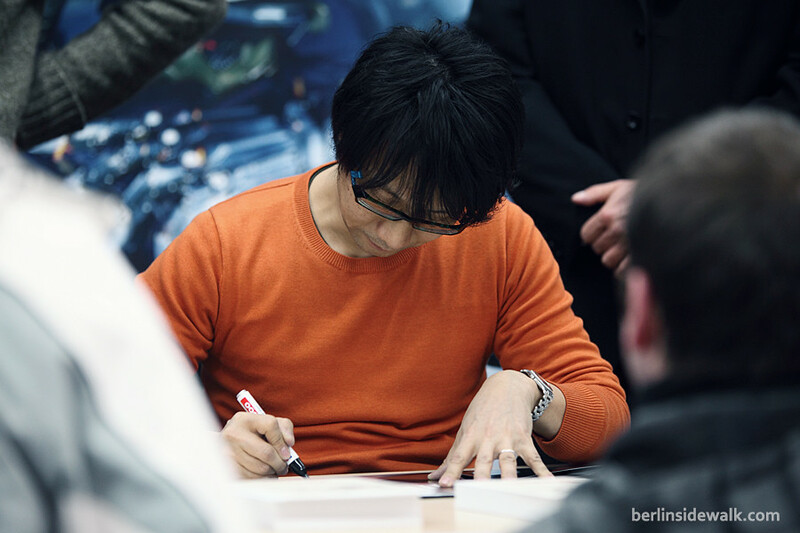 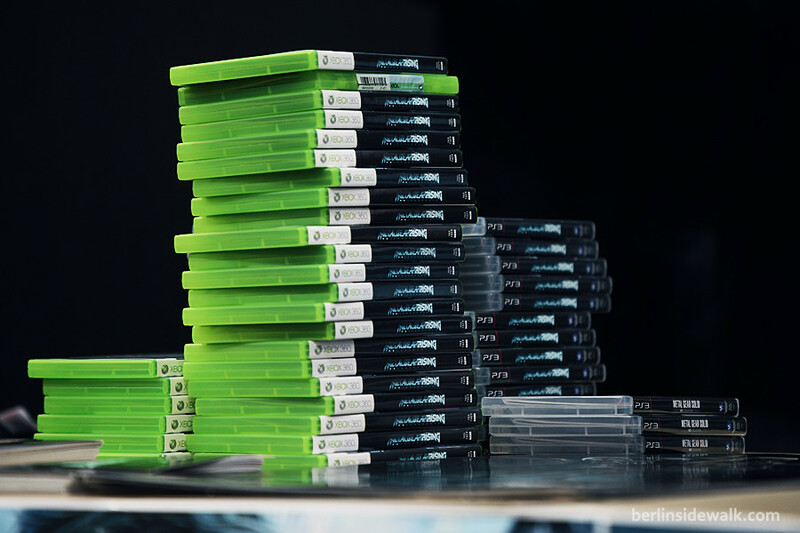 Hundreds waited in line to get their copy signed by one of the most influential and innovative video game directors and writers in the industry. 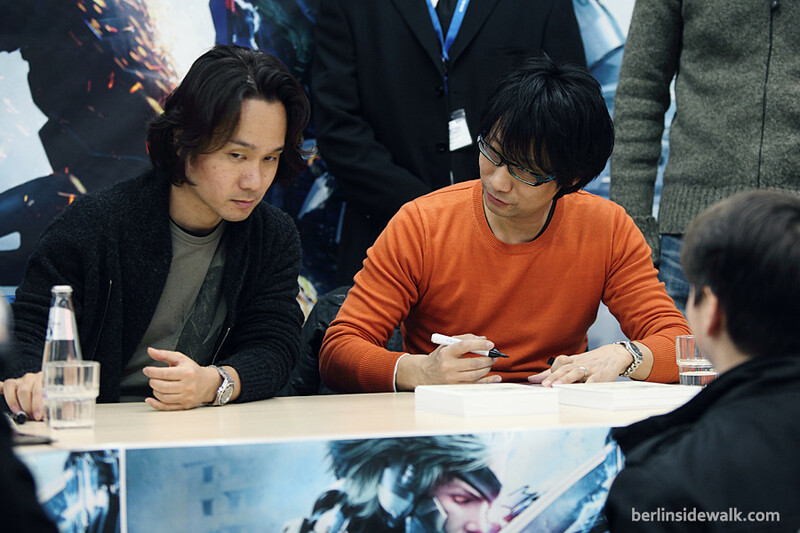 The art director of the Metal Gear Series Yoji Shinkawa was also present.